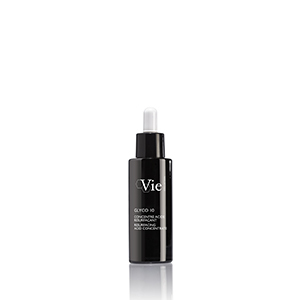 Developed jointly by consulting esthetic doctors and researchers in biology, VIE Collection treatment protocols performed in salons guarantee the best results against skin aging. 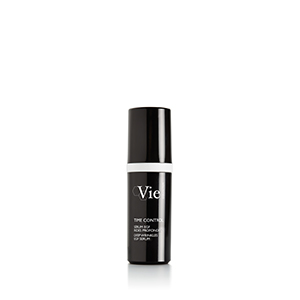 The wide variety of solutions and treatments devised by VIE Collection, from the forefront of cosmetic technology, can deliver clinically proven anti-aging results, from the very first treatment. 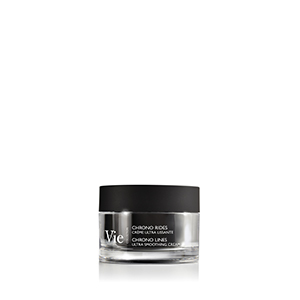 Find the treatment that best meets your anti-aging concern. Medical esthetic inspiration: an acid peel for complete skin resurfacing. Medical esthetic inspiration: the 30% AHA-BHA peel that purifies the skin and corrects imperfections. Medical esthetic inspiration: mesotherapy to instantly revitalize and plump the skin. 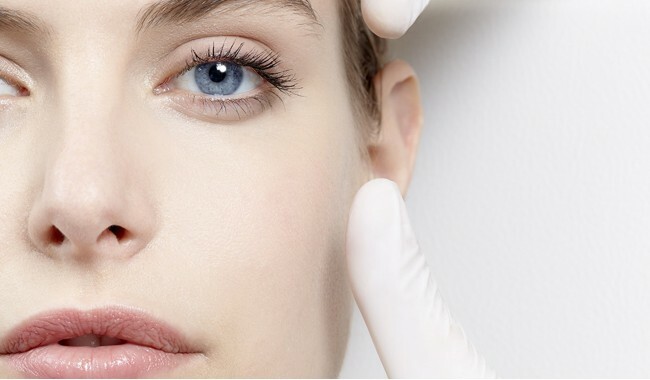 Medical esthetic inspiration: hyaluronic acid, Botox® and EGF injections to smooth lines and wrinkles. Medical esthetic inspiration: LASER and LED light therapy for more firmness, radiance and evenness. 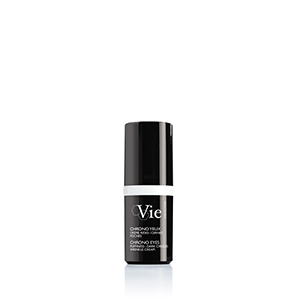 Receiving a VIE Collection treatment in a salon ideally complements an esthetic medical treatment: before or after a procedure, or as a gentle alternative in the same effective vein. To find the most appropriate treatment, you can rely on our consulting esthetic doctor.